Rail, Maritime and Transport (RMT) union members will hold a 24-hour strike from 17:00 BST on 4 June and a 48-hour strike from 17:00 on 9 June. 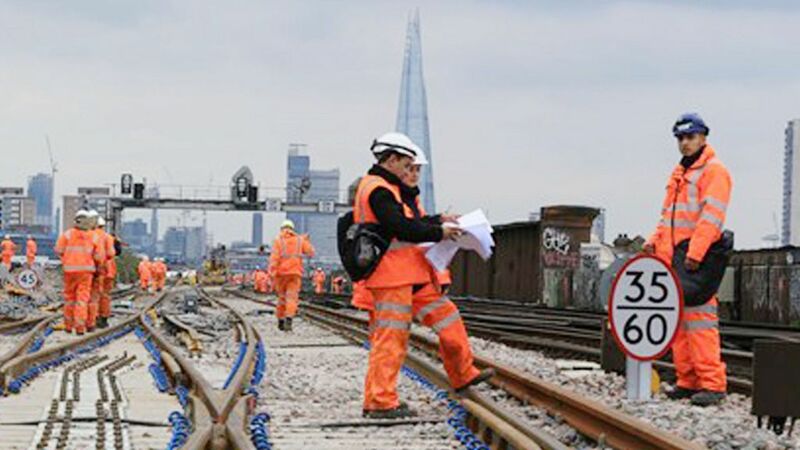 Staff had been due to walk out last week in the row over pay, but the union's executive suspended the action when Network Rail offered a new deal. Transport Secretary Patrick McLoughlin said the strike action was 'unnecessary and unreasonable'. Union reps met on Thursday to discuss the latest offer but it was rejected, leading to the announcement of fresh strikes. Rail workers in the RMT union are to hold 24-hour and 48-hour strikes next month, after rejecting a pay offer from Network Rail.